Commercial issues form the mainstay of Marc Delissen's practice, with a focus on corporate law disputes and contract disputes. He also deals with Property Law, including Lease issues. He advises and assistsboth top athletes, coaches and leading athletic organisations. Marc is also a qualified mediator and registered at the Netherlands Mediation Institute (NMI). He can be deployed as a mediator in business and sports disputes. Prior to being called to the Bar, he was a player (1984-1996) and captain (1988-1996) of the Netherlands Men’s Field Hockey Team. During the 1996 Olympic Games in Atlanta, he and the team won the Olympic title. In 1996 he was decorated with the civilian Order of the Lion of the Netherlands. 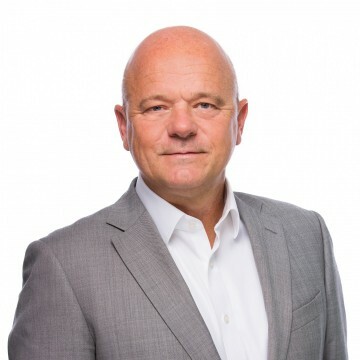 Marc has been chairman of the board at Delissen Martens from 2013 - 2018.